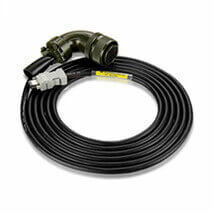 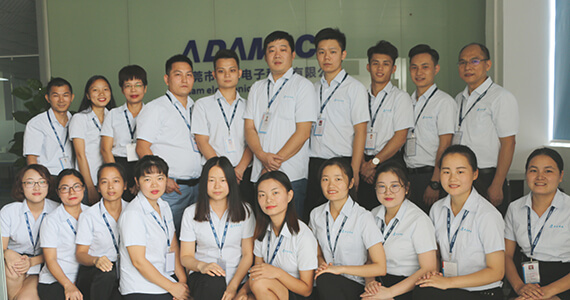 ADAM Electronic Technology Co. Ltd. established in 2004 which is located in China,specialized in the development and manufacturing of industrial cables . 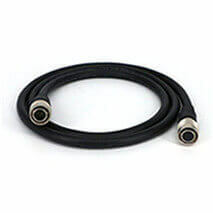 Our main products include industrial robot cable, industrial camera cable, servo motor cable, communication and control cable for Industrial field, widely used in Industrial automation, mechanical equipment, robots, servo system, CNC, communication sevice etc. 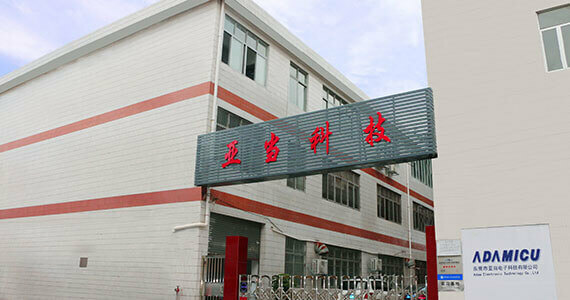 All raw materials are used imported eco-friendly materials, the company has achieved ISO9001, ISO014001, UL, CE and other certifications, Sold nationwide and exported to America, Western Europe, Southeast Asia and other regions. 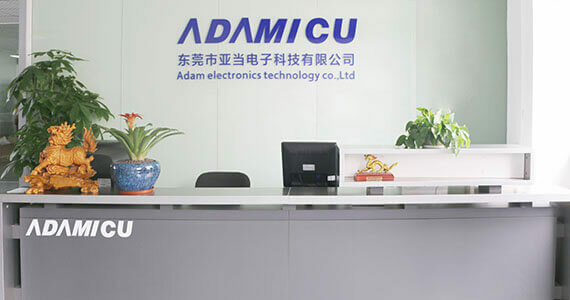 ADAMICU provides the highest quality products,customizable technical support,perfect service,and favorable pricing to all our customers. 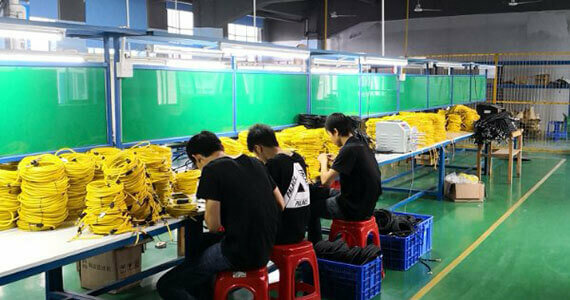 Our mission is to build world famous brand! 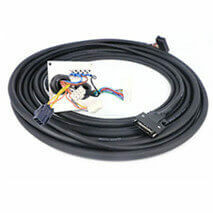 Highest Quality Product with the Best Service. 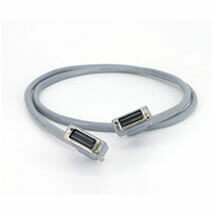 Help solve business and technical challenges.